Showing results by author "Christopher Surdak"
Uber, Airbnb, Lyft, and Waze are examples of a whole generation of new companies taking the world by storm. Using data, analytics, and the sharing economy, they come out of nowhere to take over industries once dominated by huge companies. How do they cause such disruption? How do they take their new business models and jerk entire industries in a year or two? 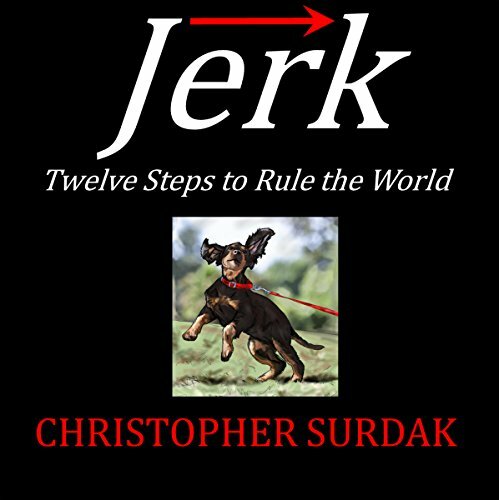 In Jerk: Twelve Steps to Rule the World award-winning author Christopher Surdak explains how these companies do what they do, why they are successful, and why their rise to dominance may be inevitable. 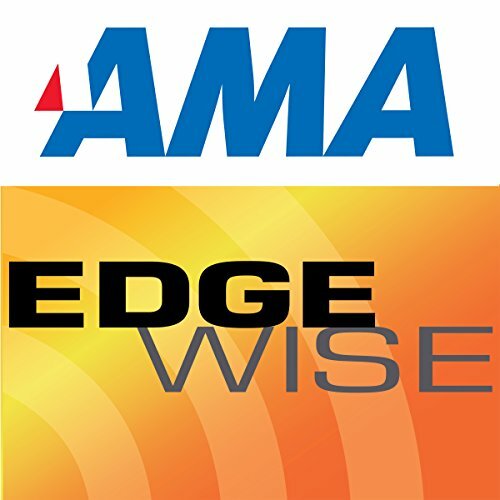 With data crush, an overwhelming mass of information becomes readily available to individuals and companies. While things we need and want have become increasingly and conveniently available to us, it has also become harder to protect ourselves from deeper analysis of our psyches (re: spending habits).